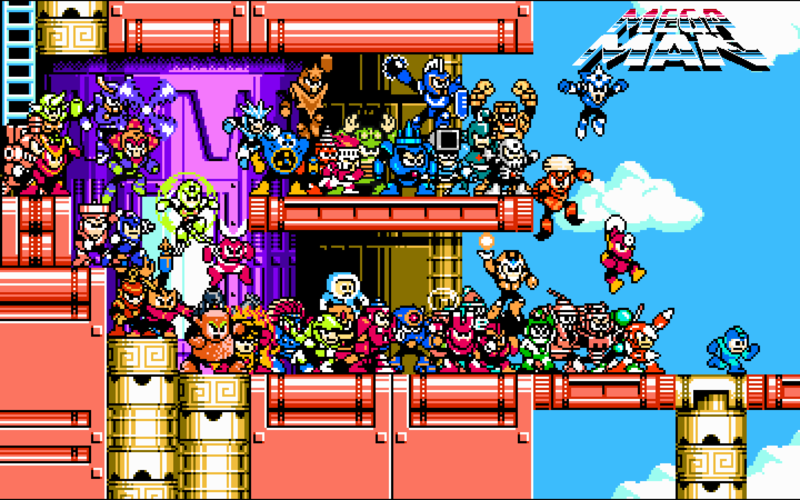 I ran across this post on GamesRadar today, it’s got a killer collection of mega man art including ALL THE ORIGINAL BOSS ART. It’s totally nutso nerd-tarded (and I definitely downloaded everything to my desktop just now.) Are you geeking out yet?